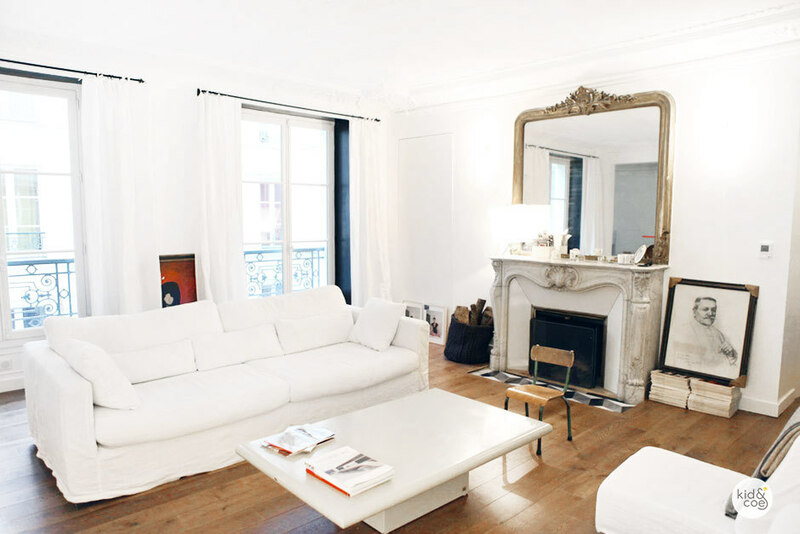 This inspiring courtyard apartment in Paris will give you a taste for minimalist living in a lovely part of the city among streets lined with foodie shops and boutiques. Explore the rue des Martyrs Sunday market and ride carousels by the Seine like true Parisians. 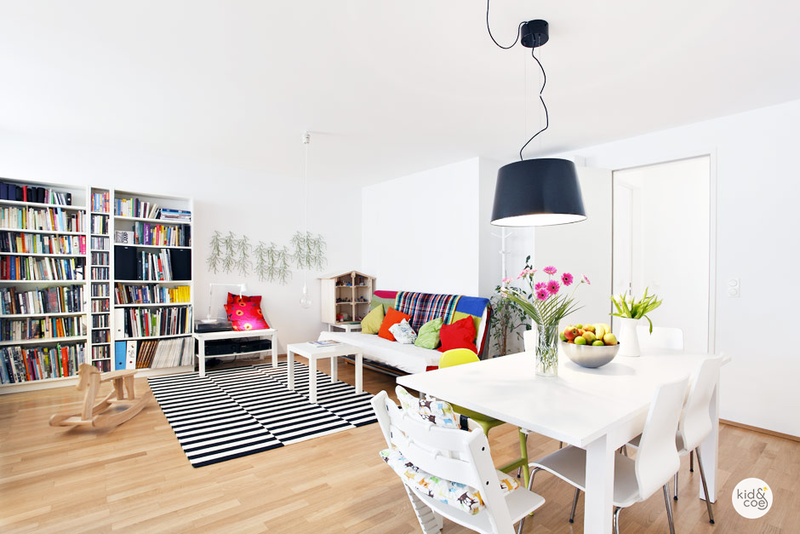 Settle into this colorful penthouse apartment in a 19th century Viennese building, set in a fantastic location for those with small children, and walking distance from Museum Quarter, the imperial palace, and many beautiful parks and local playgrounds. 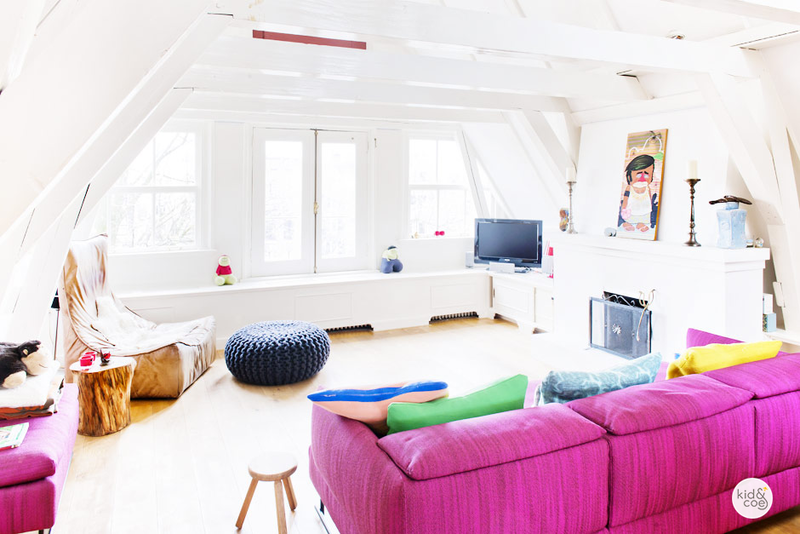 This renovated canal house in the glorious medieval heart of central Amsterdam shares views of the NorderKerk and canals, and is just around the corner from Anne Frank House, an organic farmer’s market, and the famous Nine Streets for great shopping. 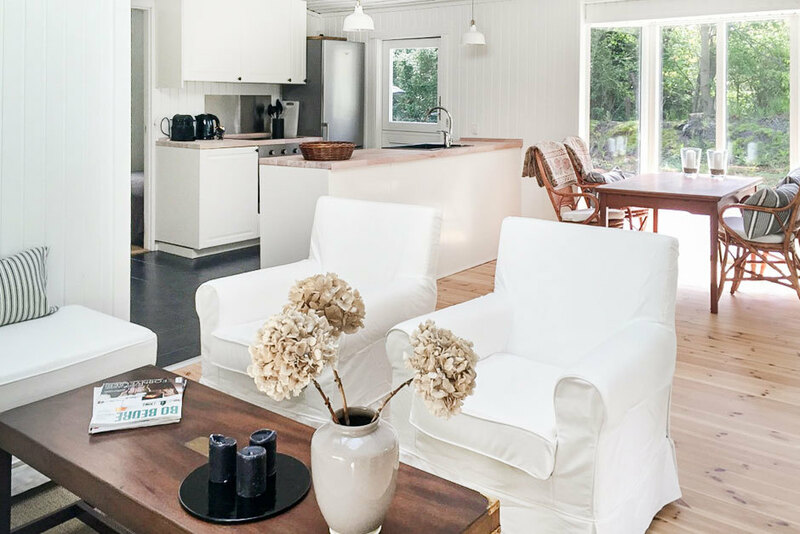 Find your home away from home in a lovely pair of beach houses on the Danish Riviera, close enough to Copenhagen for a day trip, and surrounded by gardens with nearby beaches. Soak up boat trips, music festivals, fishing villages and fairytale castles. 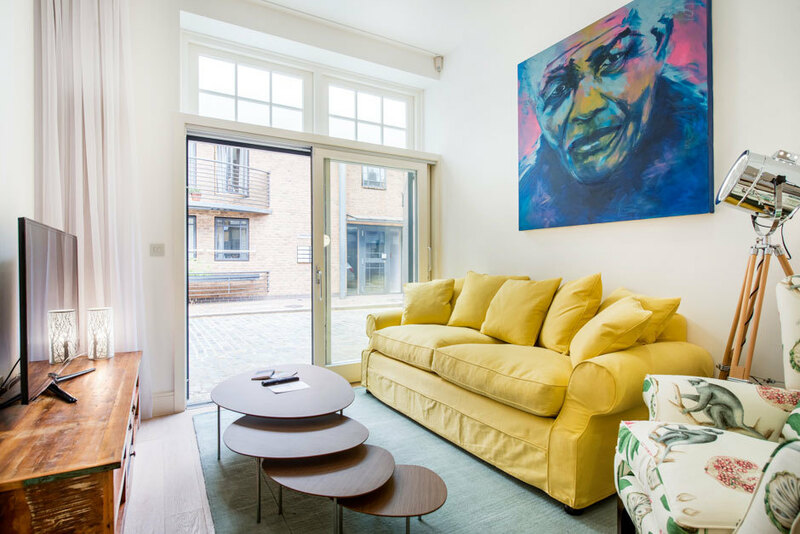 This characterful mews house, a 5-minute stroll from one of London’s very best playgrounds, includes a secret kid’s den on the mezzanine level and is in the centre of summer cafes, independent shops, and cultural exhibitions at the British Museum and Library. All of these beautiful residences are available to book on Kid & Coe.